Sylhet Sixers is the newbie in the Bangladesh Premier League (BPL) 2017. It is replaced the banned Sylhet Super Stars due to disciplinary action by the Bangladesh Premier League Governing Council. Sylhet Sixers is owned by the Sylhet Sports Limited under the care of Abul Maal Abdul Muhith, who is the Bangladesh’s current Finance Minister. Sylhet International Cricket Stadium, Sylhet is the home ground of Sylhet Sixers. Sylhet Sixers will play under the captaincy of Nasir Hossain and Jafrul Eshan will be coach of the team. 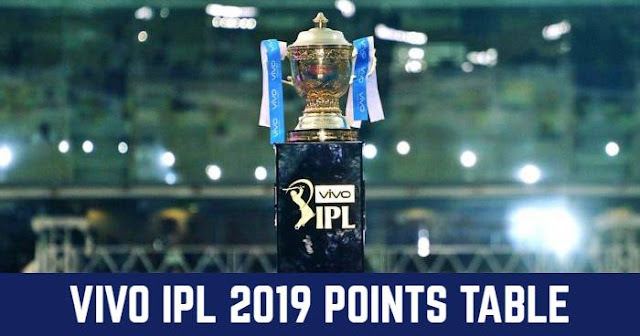 Sabbir Rahman, Upul Tharanga, Andre McCarthy, Usman Khan, Barry McCarthy, Andre Fletcher, Babar Azam, Krishmar Santokie, Davy Jacobs, Liam Plunkett, Ross Whiteley, Chaturanga de Silva, Dasun Shanaka, Kamrul Islam Rabbi, Nabil Samad, Nasir Hossain, Nurul Hasan, Wanidu Hasaranga, Taijul Islam, Abul Hasan, Shuvagata Hom, Ghulam Mudassar, Mohammad Sharif, Imtiaz Hossain, Sharifullah. 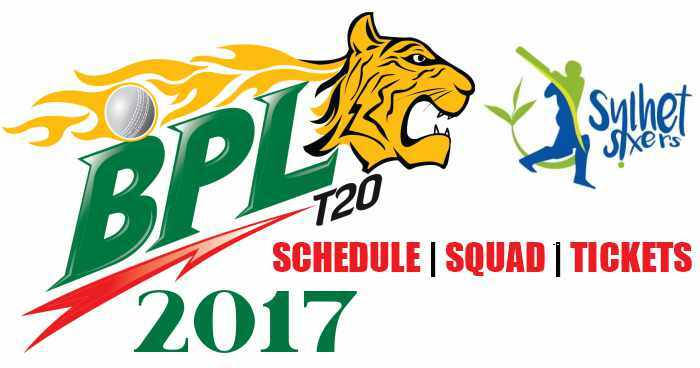 Sylhet Sixers and defending champions Dhaka Dynamites will play the opening match of the BPL 2017 on 4th November 2017 at Sylhet International Cricket Stadium, Sylhet.